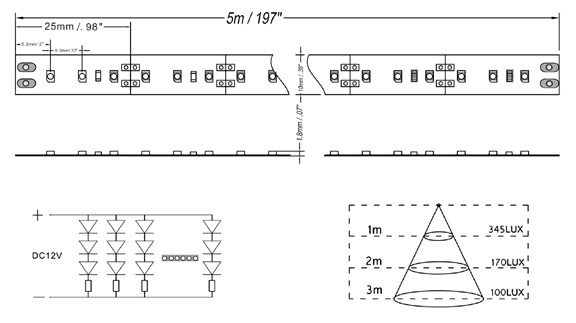 Our HID Super Bright Flexstrip is great for lighting large areas. Its 600 High Intensity LEDs on a 16 ft. reel make it ideal for lighting areas that require more than accent lighting. 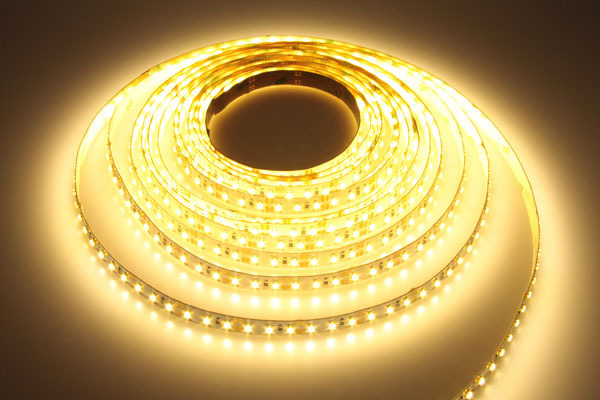 Use our Flexible LED Strip for Under Cabinet, Under Counter, indoor or outdoor.